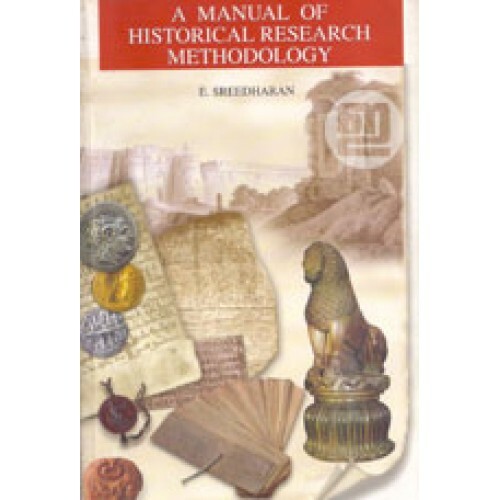 'A Manual of Historical Research and Methodology' written by E Sreedharan is designed as a core text providing practical help to students at the graduate and post-graduate levels. 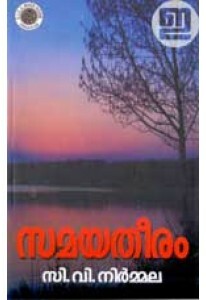 Even the general reader will find this book rewarding. 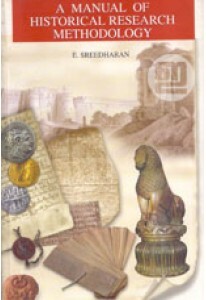 This Manual can be expected to develop a healthy interest in history.